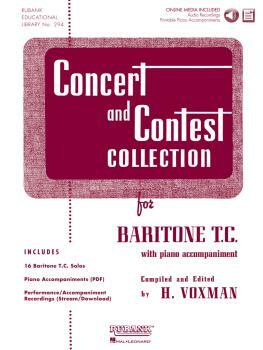 Concert and Contest Collection: Solo Part w/CD - Baritone B.C. 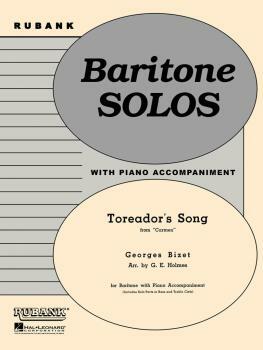 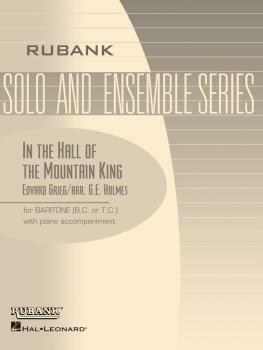 Concert and Contest Collection: Solo Part w/CD - Baritone T.C. 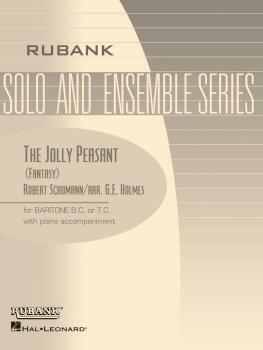 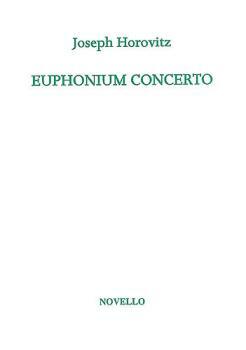 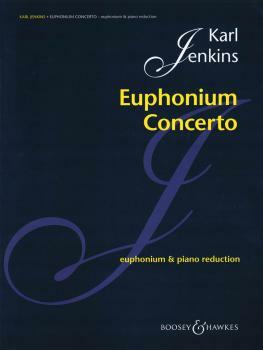 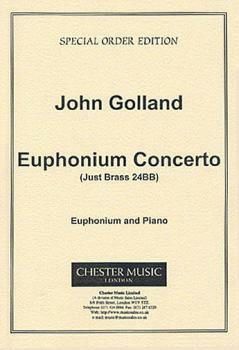 First Recital Series: Piano Accompaniment for Euphonium B.C/T.C.